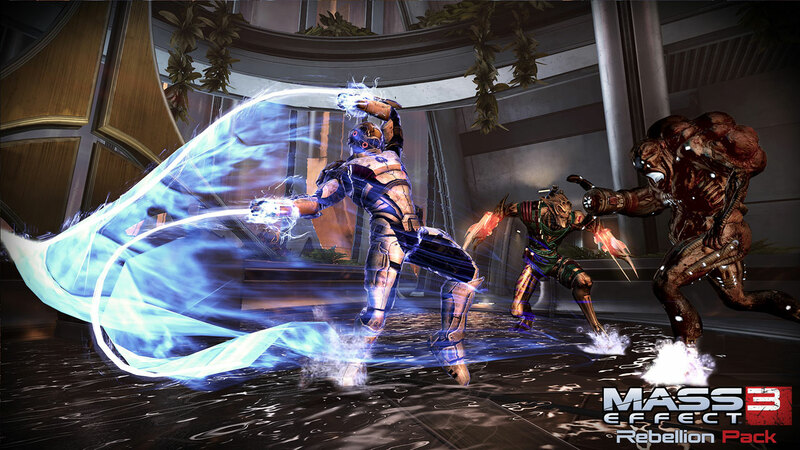 Mass Effect 3 Rebellion Pack Coming Next Week for FREE! Mass Effect 3's next multiplayer will once again be free with the Rebellion Pack. The DLC pack adds two new maps, three new characters to play as, and new weapons to use against the reapers, cerberus, and geth. The pack will be available on May 29th.